India's Centre for Development of Advanced Computing and France's IT services company Atos Saturday signed a three-year industrial contract for designing, building and installing the BullSequana, its high-performance supercomputers, in the country. The signing ceremony took place in the presence of Jean Yves Le Drian, French minister of Europe and Foreign Affairs and Ajay Prakash Sawhney, secretary - Ministry of Electronics and Information Technology. It was signed between Hemant Darbari, Director General of C-DAC, and Pierre Barnab, chief operating officer - Big Data & Security at Atos. Speaking at the ceremony, Jean said the agreement will deepen our bilateral ties. "India and France have the same vision of what cyberspace should and we would like to deepen our cooperation in areas of cyberspace in R&D or regulation for digital technology," Jean added. 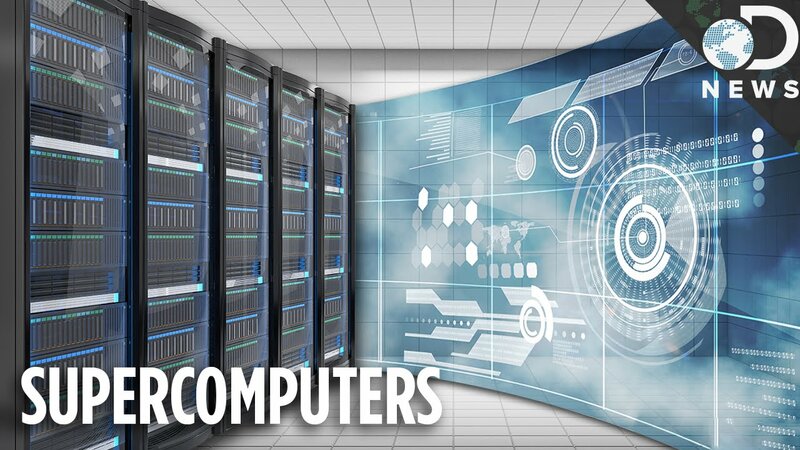 This contract has been awarded to Atos under the National Supercomputing Mission (NSM), a scheme of Rs 45 billion, aimed at creating a network of over 70 high-performance supercomputing facilities for various academic and research institutions across India. This contract is of special importance as Atos has become India's preferred industrial partner in a highly strategic field, according to a statement by the French Embassy. The delivery of BullSequana supercomputers is expected to start in early next year, it said.